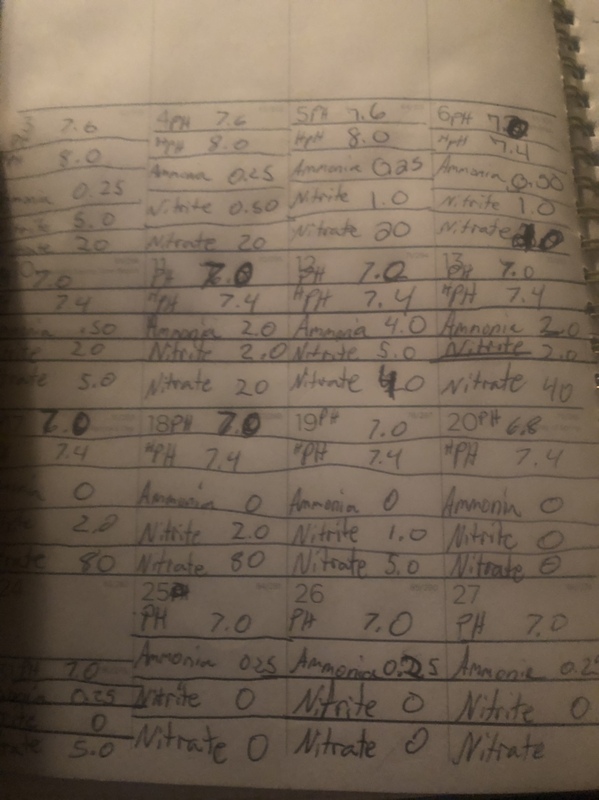 Have you kept a record of the Amm, Nitrite and Nitrate levels since you started?... Can you chart this for us? Did you cycle the system with fish, or fishless cycle? 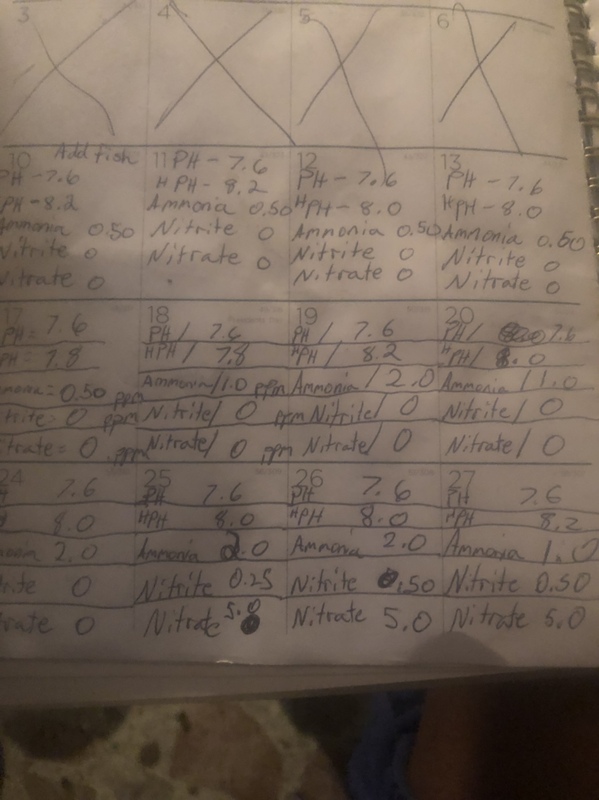 Do you know that the system definitely cycled, ie: Ammonia and Nitrite both peaked then dropped to 0.0ppm, and has the Ammonia reappeared since then? Or is the system possibly still cycling? 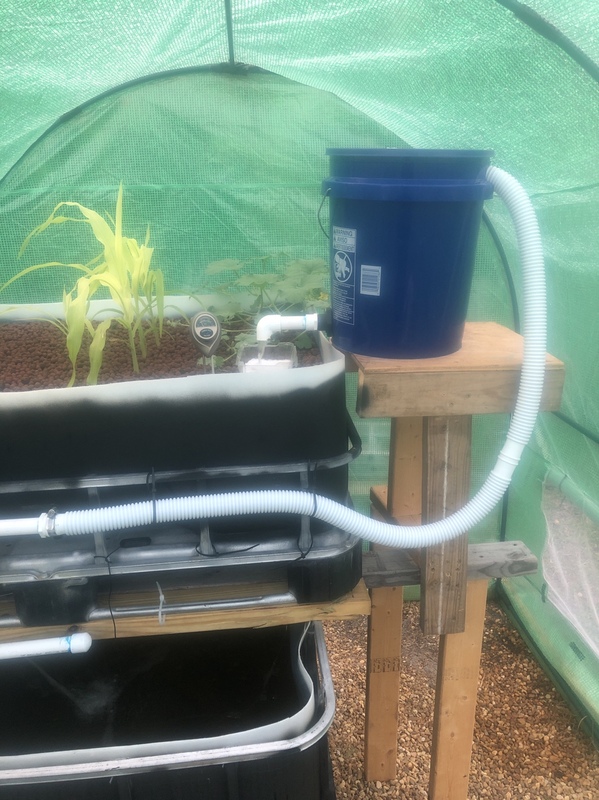 If the system was completely cycled and the Ammonia dropped to 0.0ppm but has since risen to the 0.25ppm, then the system may be overstocked, or you may be over feeding and there is uneaten food breaking down in the system, or something may be dead in the system and rotting. 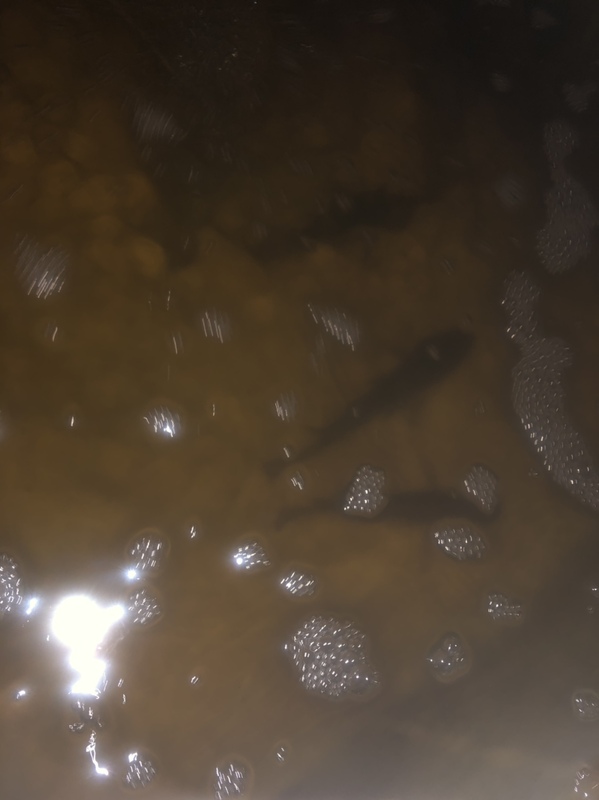 Are there fish in the system, what type, what size, how many, when did they go in? What is the total volume of all wet gravel in the system? Don't feed your fish until it starts to come down. You should also be tracking your water temperature. The ammonia toxicity is affected by the pH and water temperature. 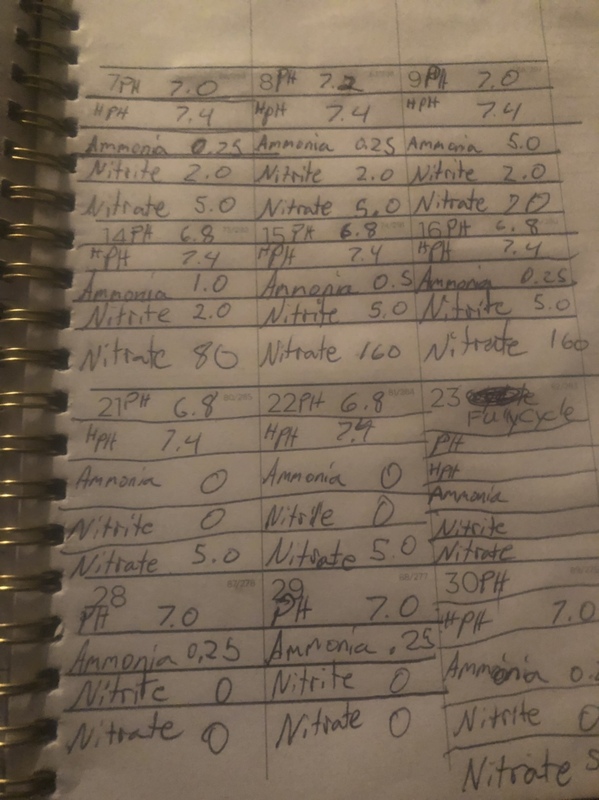 0.25 of ammonia might not be even close to the toxic range depending on the water temperature. Is this system the same as in your other thread?. 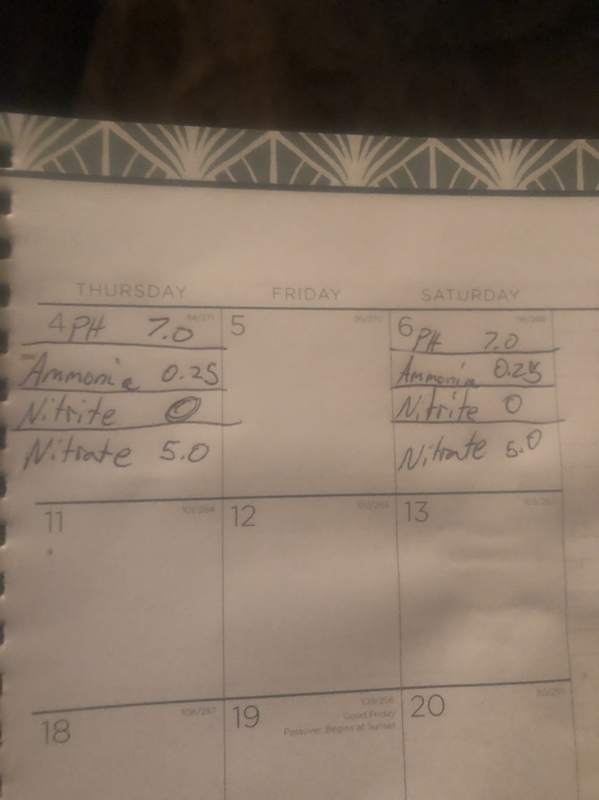 If your fish are swimming normally and still actively searching for food I wouldn't worry about 0.25 - 0.50 mg/l of total ammonia. 0.25 of unionised ammonia is another matter. 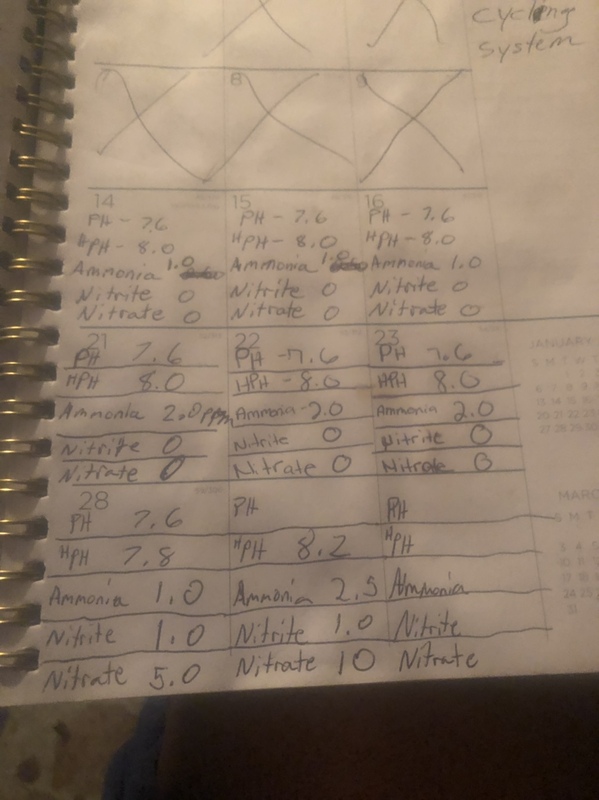 Use a table expressing % of total ammonia present as unionised ammonia, NH3, to determine actual unionised ammonia level. Levels of unionised ammonia,NH3, should be below 0.2mg/l. Levels of total ammonia, TAN, can be considerably higher. Total ammonia is made up of unionised ammonia and ionised ammonium. Ammonium is not toxic but unionised ammonia is. What happened to the 25 gold fish?